With current vacancy rates for commercial and industrial properties being at an all-time low, the incidence of holdover tenants occupying their units beyond the contractual expiration date of their lease is much more prevalent. Institutional landlords (REITS) often already have provisions in their leases that address this issue. However, private landlords are often unprepared for dealing with tenants who stay beyond their lease expiration date. The tenant may have been out in the marketplace looking for expansion space or a reduction of their overhead. With the vacancy rates being so low, when tenants go out into the marketplace they are often unprepared for the increased lease rates and the lack of available selections from which to choose. The tenants often ask for short-term extensions to their lease at the original lease rate. Often the request for extensions are without the intention of the current tenant to commit to anything in writing. Whatever the case may be, landlords are often in a state of limbo with their long range plans for their commercial property. The lease rate that the holdover tenant may be paying is often 25 to 30% lower than what the market will bear. If the landlord wants to sell the building, he is hampered from doing so. A buyer who is an end-user for the building wants to know when they can have occupancy of the building to commence with renovations. An investor for the building wants to know what the stable income stream will be for the value of the investment. The holdover tenancy situation has a significant impact upon the value of the landlord’s asset. Lease provisions are key in determining the respective rights of landlord and tenant, including whether a holdover is a default under the lease. Increased rent during a period of holdover by a tenant is often included in a lease to compensate the landlord for occupancy that extends beyond the contractual expiration date of the original lease agreement. A holdover by the tenant, even with an increased rent under the lease, does not negate the fact that ordinarily, absent landlord consent or lease language to the contrary, the holdover is still a default under the lease. Tenants need to be aware of this. Landlords need to give consideration to pursuing eviction of the holdover tenant. Landlords need to take this step so that they can avoid being in default under a lease that has been executed with a new tenant expecting to occupy the space at a defined future time. 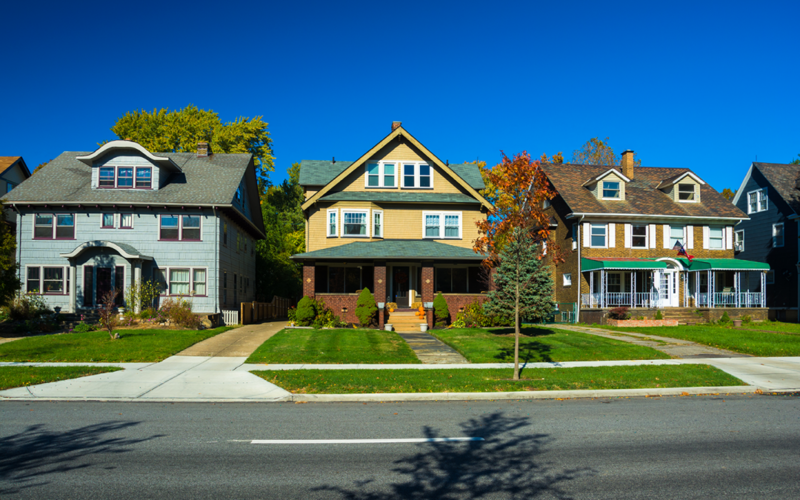 In the case of a holdover to which landlord and tenant have mutually consented, occupancy might be construed as being a short term lease extension rather than a default. It is in the best interest of both landlord and tenant to consider (additional) security deposit being posted, either in the form of additional escrow or a letter of credit. For the tenant, such security deposit could entice an otherwise reluctant landlord to provide a few extra months needed by the tenant. For the landlord, the modified arrangement would provide not only additional cash flow from rent, but a much greater comfort level that the tenant will vacate the space when needed. If not already in the lease, confessions of judgment for both money and possession could be negotiated for inclusion as a part of the holdover tenancy. A true holdover occurs following the lease expiration date. However, care should be taken by both landlord and tenant that they do not inadvertently find themselves in an unintended lease renewal rather than a short term holdover; again, contractual language is key. It is imperative that both landlord and tenant consult with their respective attorneys about a holdover tenancy situation and the rights of each party.